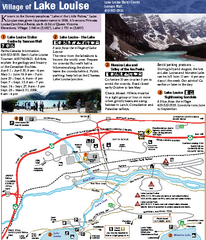 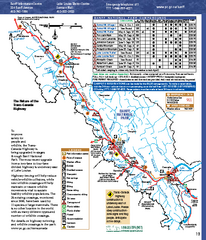 Official ski trail map of the Ptarmigan/Paradise/Back Bowls of Lake Louise ski area from the 2005-2006 season. 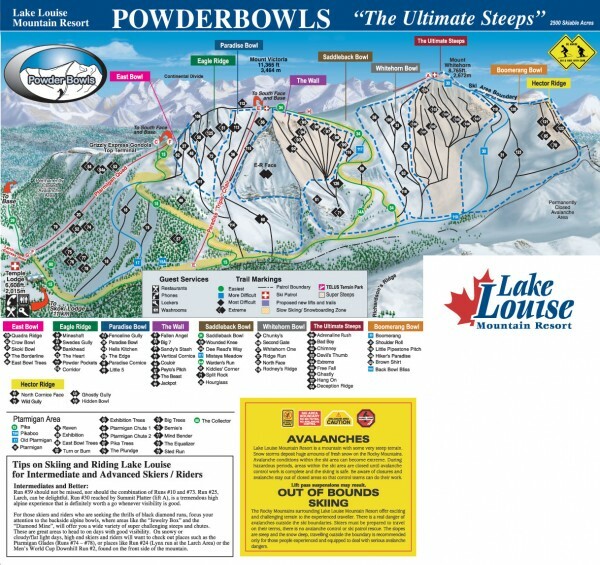 The Back Bowls have 2500 skiable acres. 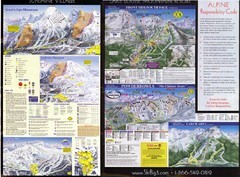 Overall, Lake Louise has 4200 skiable acres on 4 mountains. 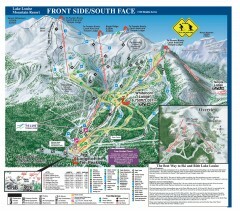 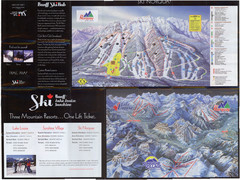 See the other trail maps for details on the other parts of the ski area.